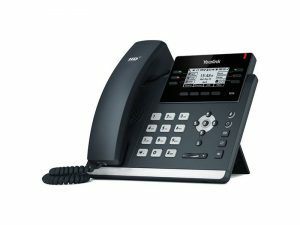 The T41S SFB is a feature-rich business IP phone ideal for common area use or within a busy call centre environment. 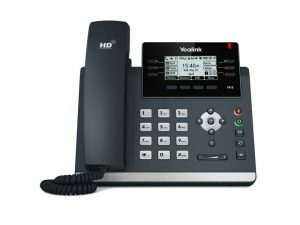 Its faster, more-responsive interface includes several new performance-enhancing functions and comes with Yealink’s renowned Optima HD Voice technology – delivering superb audio quality and crystal clear voice communications.  Yealink’s premium Skype for Business software can also be pre-installed prior to shipping, making it a plug-and-play solution for customers straight out of the box – speak to your specialist supplier for more details.